In a departure from its previous recommendation that babies remain in rear facing car seats until the age of 2, the American Academy of Pediatrics (AAP) has issued new guidelines for young children in this regard. Under the new guidelines, age is no longer the key driver that should be used to determine whether a car seat is warranted. Instead, AAP has recommended children should remain in rear-facing car seats until they reach the maximum height and weight allowed by the car seat manufacturer even if the child is beyond the age of two. 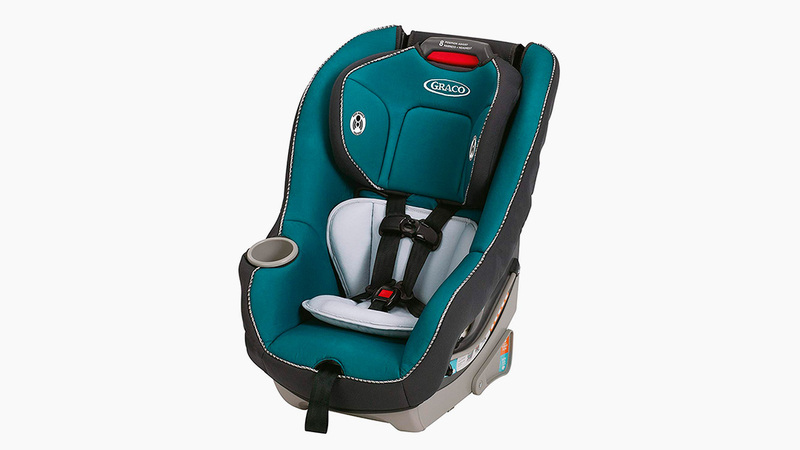 New research on car safety for children reaffirmed that rear facing car seats are safer.